has teamed up with Kraftin' Kimmie Stamps this week. colored with copics and then cut out. I left a little bit of a white edge around them to separate them visually from the printed background. The hearts were cut out of red cardstock. to dry is a real pain. I also played along with the Challenge on Splitcoaststampers. This challenge was to use a snowy winter theme. If you want to see my gallery on Splitcoaststampers just search for donidoodle. Both cards are so cute!! Love the branch over the banner. Super cute and both sentiments are so fun, too! 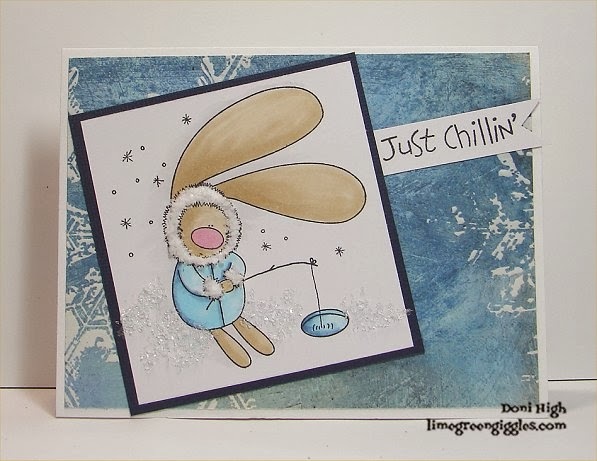 Thanks for visiting and commenting on my card!! super sweetness!!! Thanks for joining us on Seize the Sketch!! Lovely cards. those owls are adorable. Ooohhh howw cute is this? So cute! These stamps are so cute!! 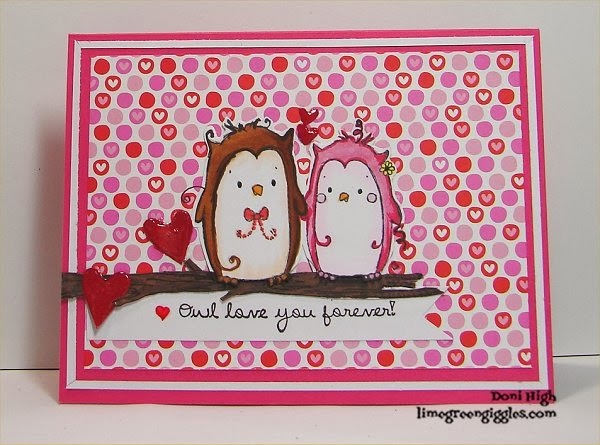 Both cards are fab and gorgeous coloring! 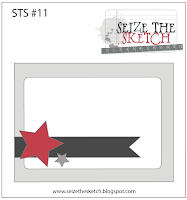 I'm coming from Seize The Sketch to comment on your fab cards! The owls sitting on the branch is a fantastic way to interpret the sketch. Super cute!